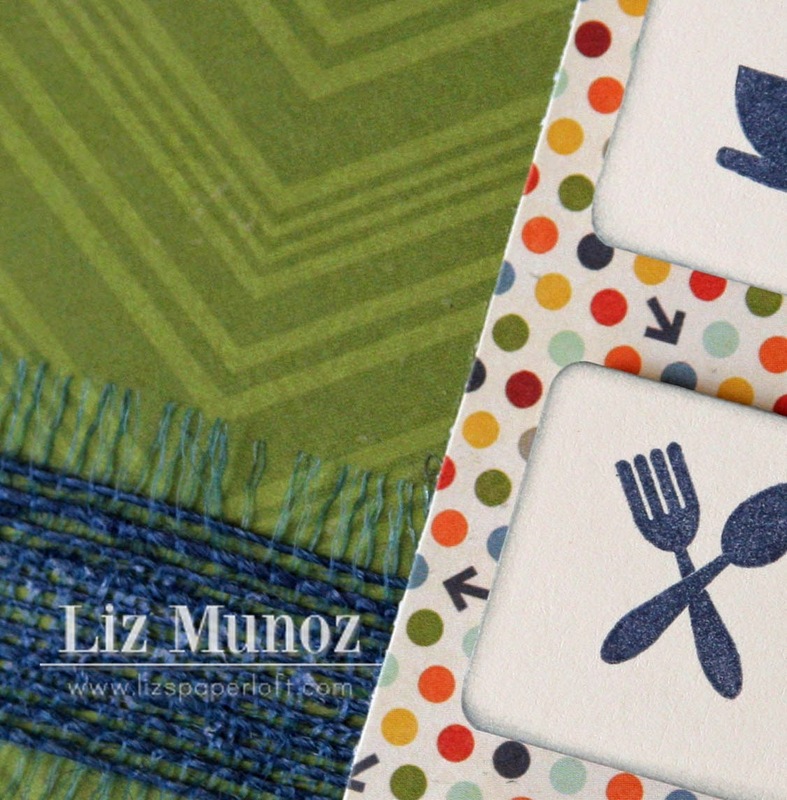 Liz's Paper Loft: Masculine Card ~ for any occassion! I made this card sometime ago and had forgotten to post it. I always need to have masculine cards on had, this is perfect for any occassion. I'll I have to do is add a sentiment inside when I need it. Liz ~ Again CONGRATS to the hubs! I LOVE this card and this TOTALLY fits what I "hope" you two have more time for! 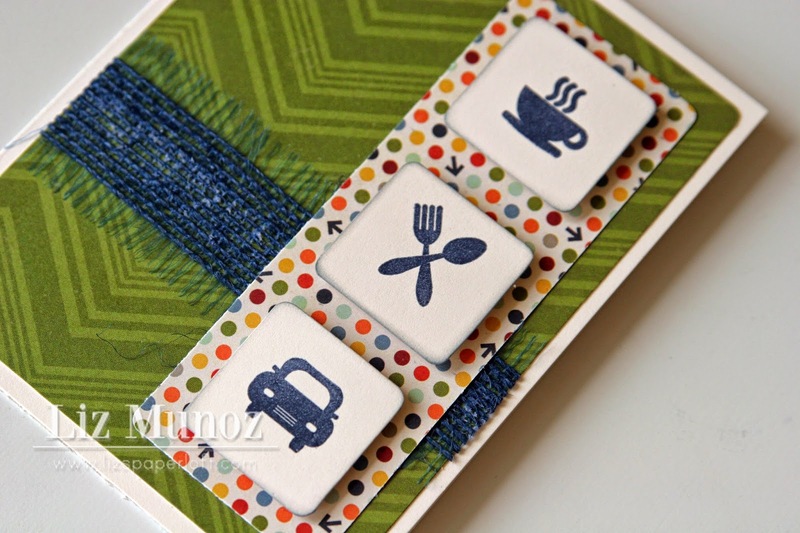 LOVE that you used these images ~ GREAT card! Fab man card...congrats on your guy retiring!!! You just have to get him into a hobby that gets him outta your house. A Girl's gotta have her crafty time!! What an awesome card! I need to pull that stamp set out! Congrats again to your hubby!!! Love this Liz! Congrats to your hubby! 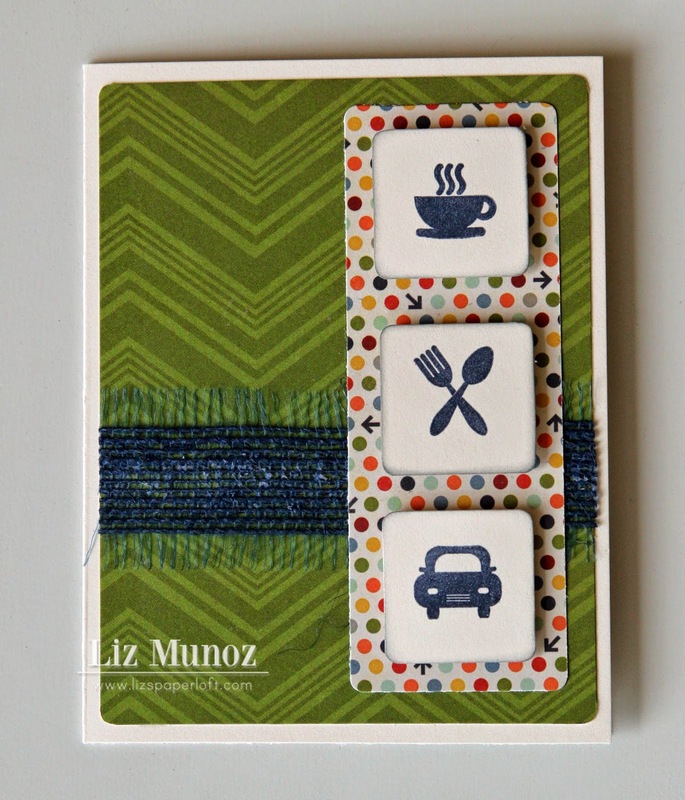 Awesome card Liz! I think my brain freezes when I have to make a masculine card! I love you color choice and fun design!